Barcelona has a lot of things to discover and to visit and there are so many ways to do it. Generally people buy or download free a travel book and with that, it should be enough but what about if you want to see something particular, something that really you love which is not written in any books !!! the former king palace, the Batllo house... all those spots can be found in the book, the advantage of the guide it is that he/she can tell you more things that may not include in the book and you can play the game ask/answer. Now you will tell me that you will use the service of a private guide. I will tell you, a great choice, she/he will have already some theme tours that you can choose like food tour, shopping tour… and this person can offer you the possibility to customize your visit according to your desire. 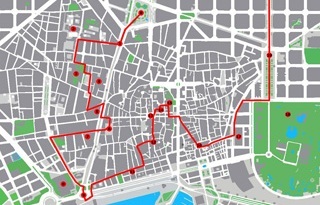 Like the service of a guide, there are great probabilities that you will be mixed with other tourists for a Barcelona tour although I know some private/personal guides who don’t. Normally both services are quite expensive. My 2 options of Barcelona itinerary, the itinerary designer and the itinerary friend, are the contrary and they will fit perfectly not only to your budget but also to your private desire to discover Barcelona in a new way totally adapted to your most loved wishes. Moreover, they are also available in 2 other languages: español and français. 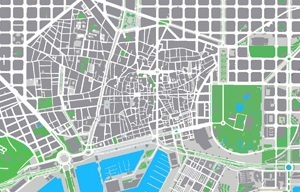 Itinerary Designer Barcelona. 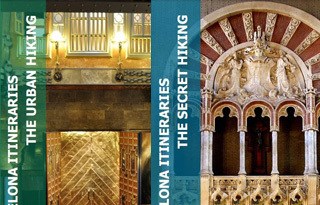 It is a custom-built itinerary especially made for you so you will walk quietly and joyfully in Barcelona, more information. 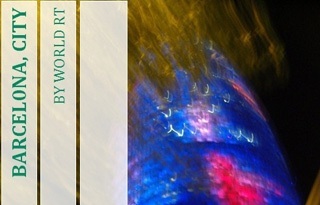 Itinerary Friend Barcelona. I will be your friend and we will walk together on the beautiful streets of Barcelona by revealing you its secrets, more information. Take note that both itineraries are a private and tailored local tour of 4 hours walking minimum so be ready !! !